NB Group or now called IGNIGI is a creative agency specialising in health, wellbeing and active lifestyle. Based in the North East of England working with major businesses at country and regional level, their goal is to help clients improve their performance of brands through creative communication. In the pharmaceutical and healthcare sector, IGNIGI develop communications directed toward healthcare professionals (HCPs), influencers and patients (OTC, Rx support material, disease awareness). In the wellbeing and active lifestyle arena, IGNIGI engage with consumers, retailers, specialist partners, grassroots organisations and event participants. 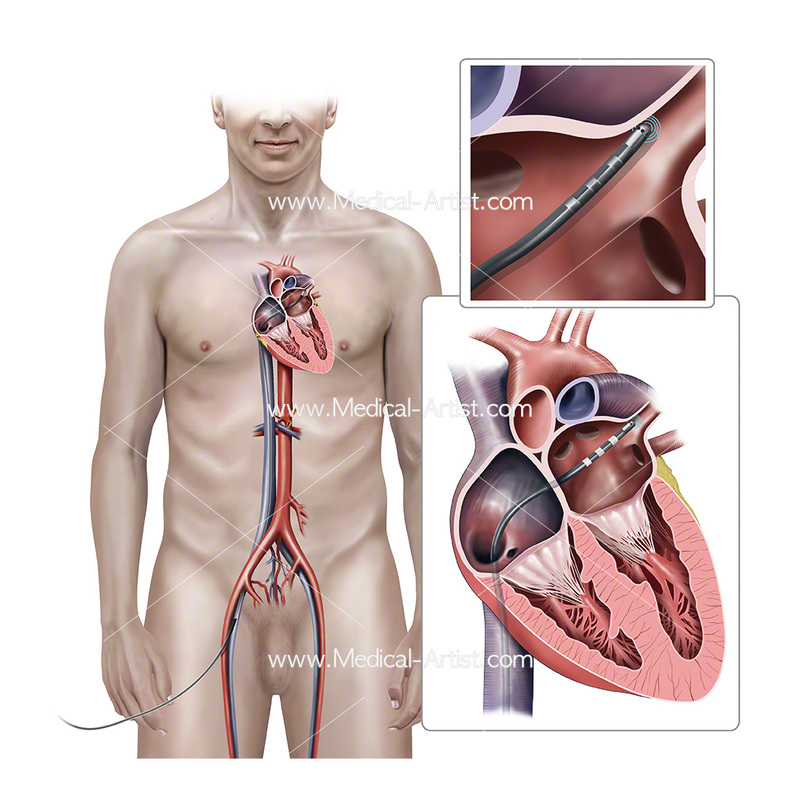 Medical-artist.com were approached by NB Group to create medical illustrations on the subject of heart and cardiac ablation techniques. We were commissioned to work on the project due to our process of creating drawn from scratch illustrations and being able to follow a diagrammatical, realism style. 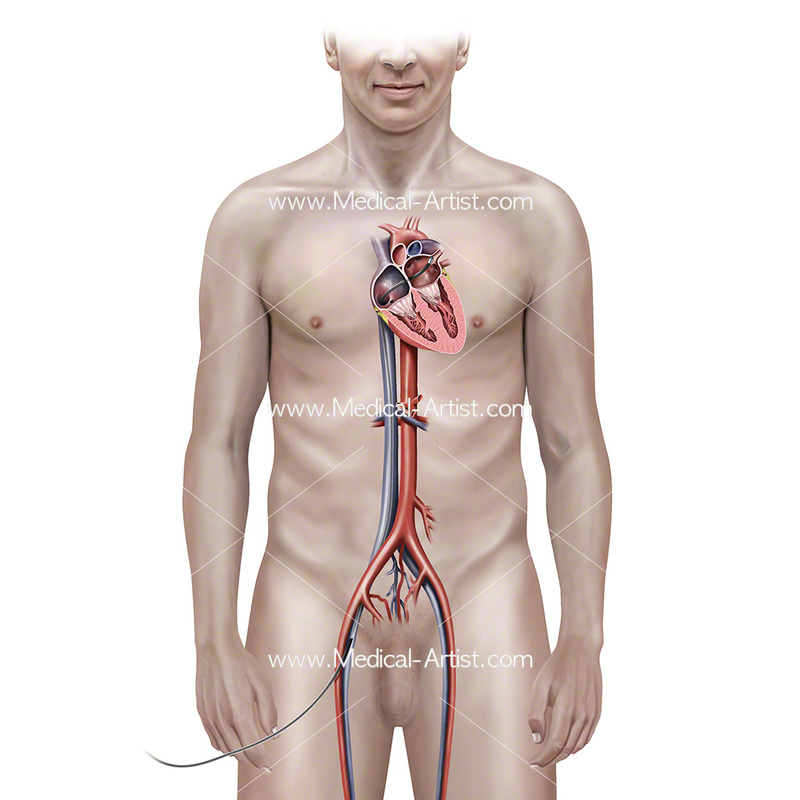 Provide hand draw pencil sketches of the required anatomy in the orientation required for review. Obtain any brand / project colour references that can be used and include in the illustrations. Incorporating any client feedback into the sketches, to be scanned and used as the direct basis for the creation of the digital colour work. On completion of the first digital colour illustration to submit for style review to ensure we are achieving the desired level of match. Any style feedback to be incorporated and to work through the remainder of the illustrations, in a defined priority order and submit for review. Included within the time estimate is one round of amends at both sketch and colour stages at no additional charge. However, our target is to achieve 100% satisfaction at every stage to make the creation process as fast and efficient as possible for everyone. Due to our agreed processes the project went very smoothly, on time and on budget. 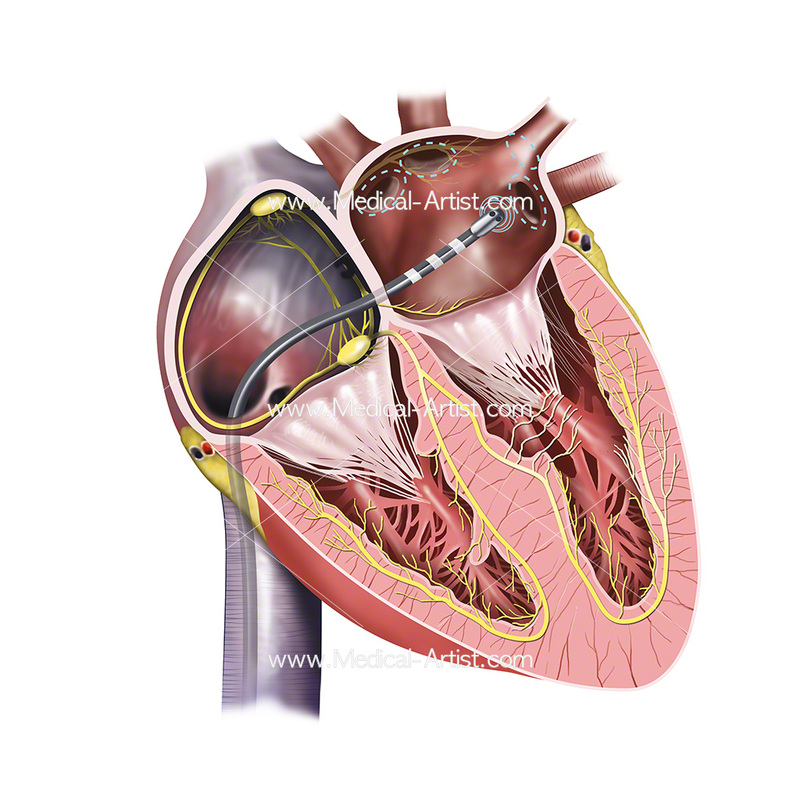 The illustrations met the clients brief, with very few edits required and they were pleased with the end result. 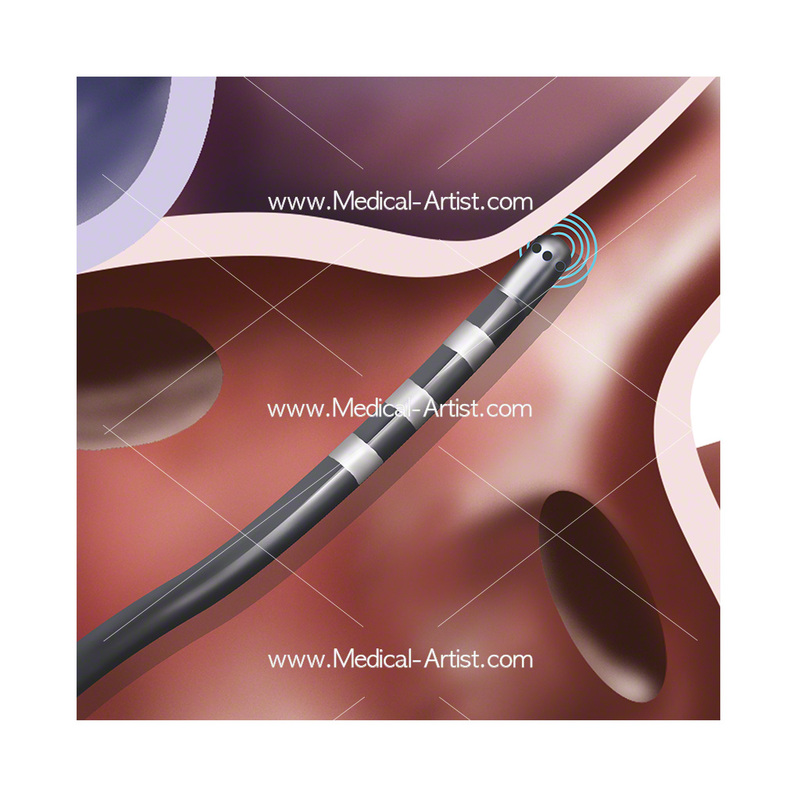 The illustrations were used as part of the clients marketing materials to support the medical devices used in the cardiac ablation. 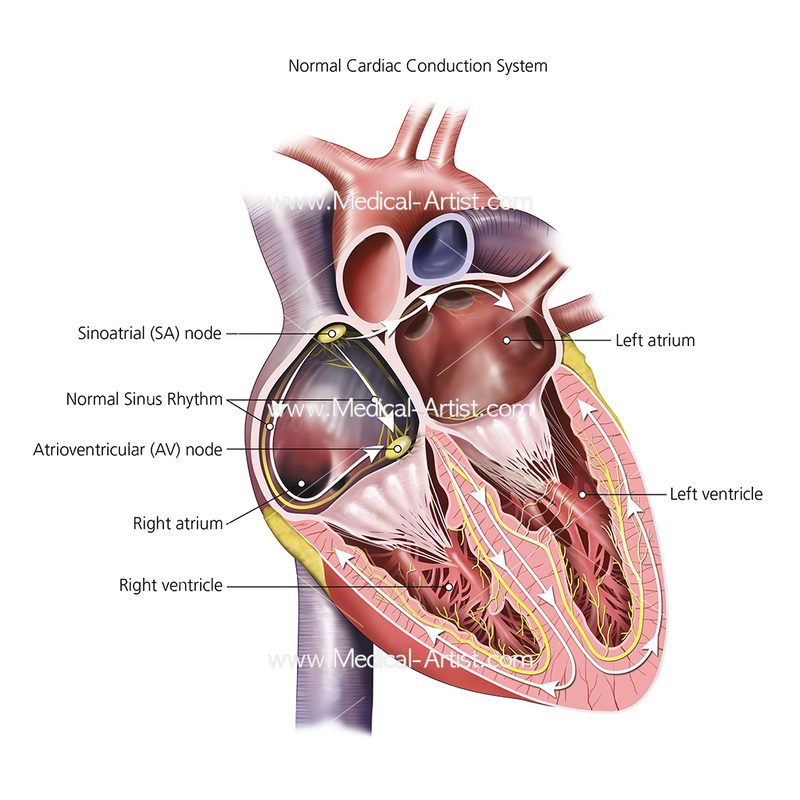 Cardiac ablation is a procedure that can correct heart rhythm problems or arrhythmias. 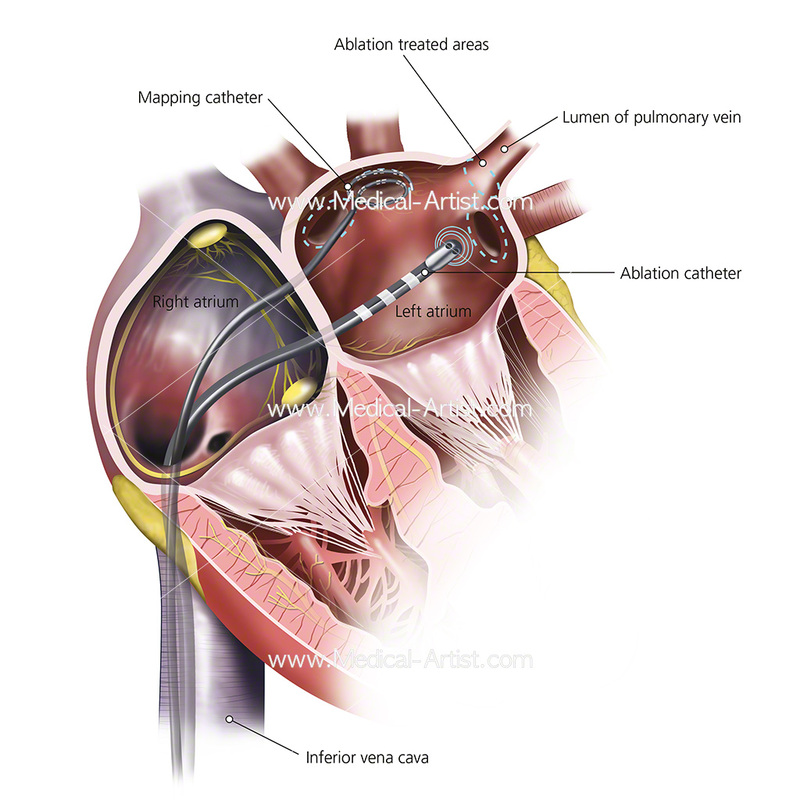 The technique of ablation uses flexible catheters inserted through a vein via the groin area and threaded to the heart to correct structural problems in the heart that cause an arrhythmia.